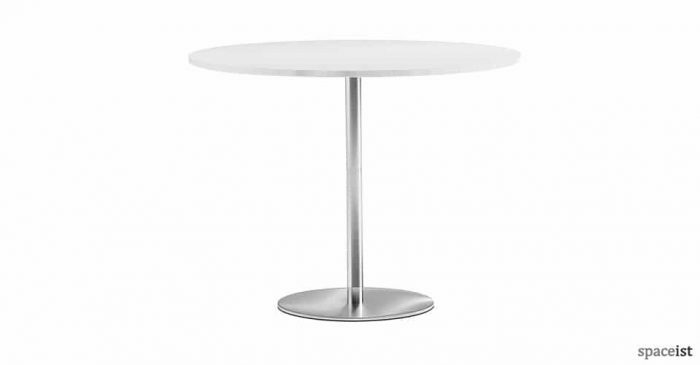 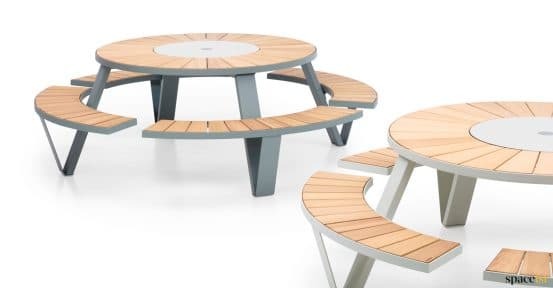 Categories: Outdoor Canteen Tables, Staff canteen tables, Canteen furniture, Round canteen tables. 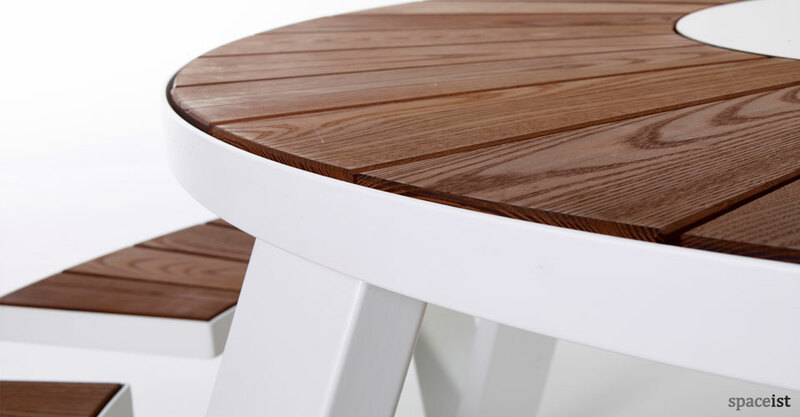 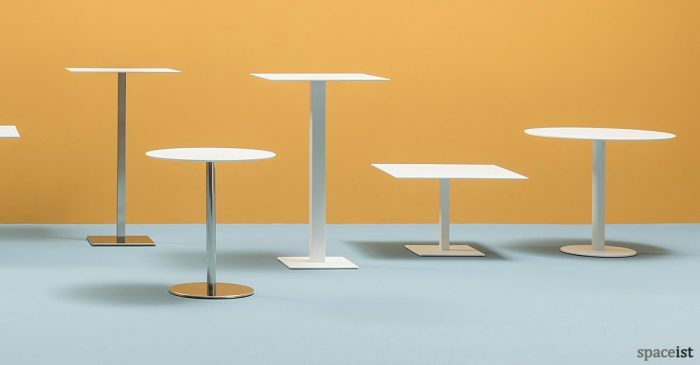 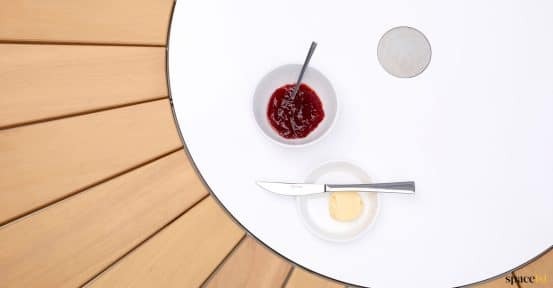 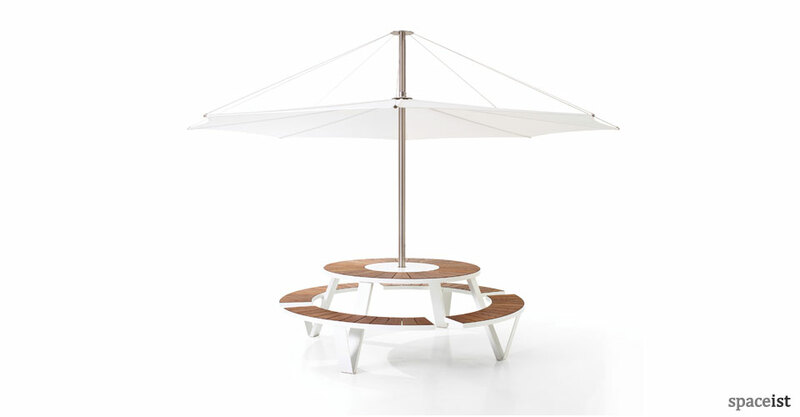 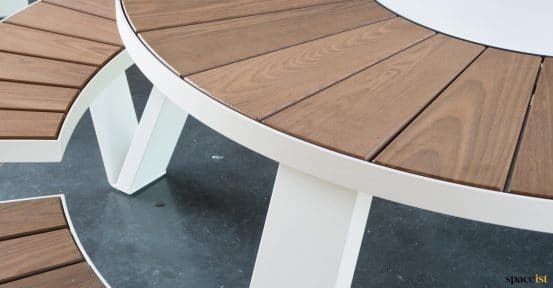 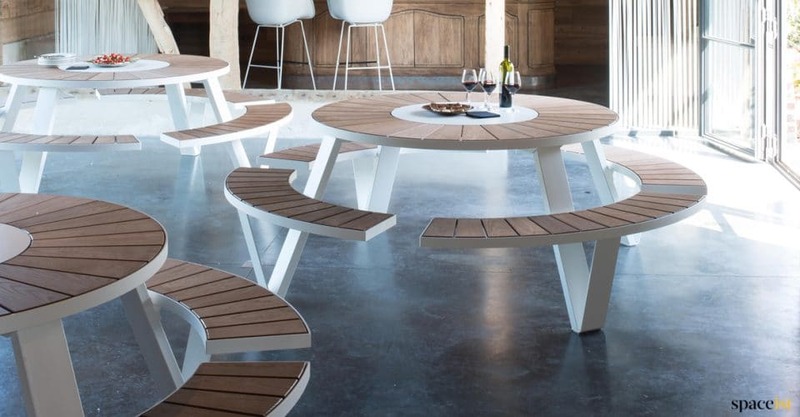 A smart, clean and modern picnic table, the Pantagruel table offers a spacious and highly functioning indoor and outdoor seating for modern environments. The main frame is made from durable powder coated steel with a range of finishing options available. 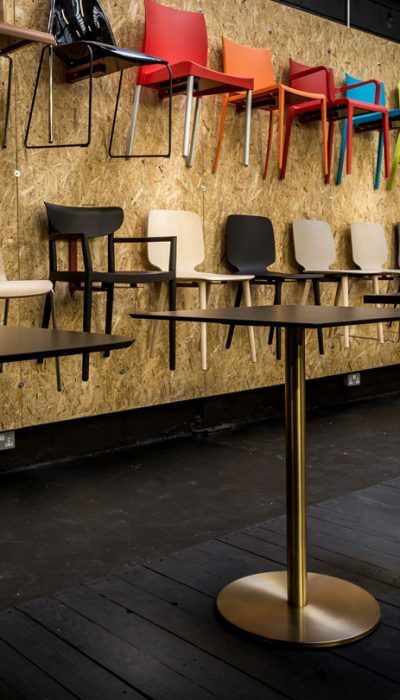 The solid wood surfaces support the table’s use for outdoor areas, with optional extras that include backrests and a shade. 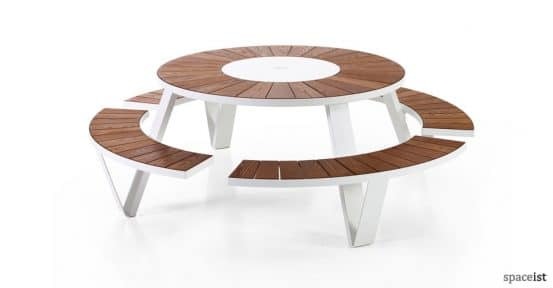 Large high canteen table with a flat steel base. 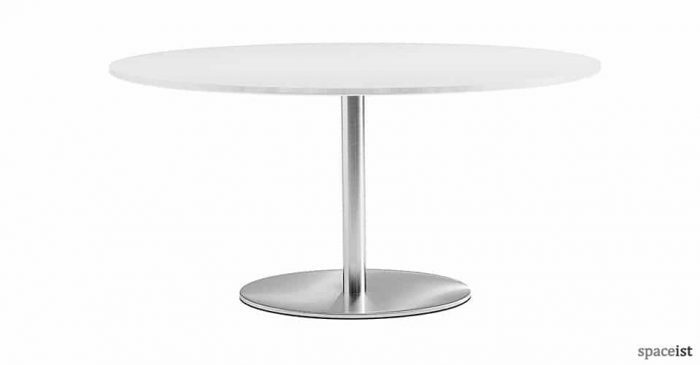 Base include brushed steel, chrome, white or black. 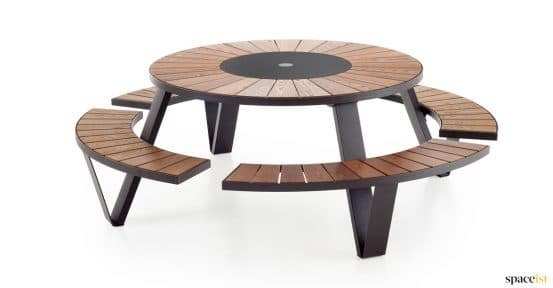 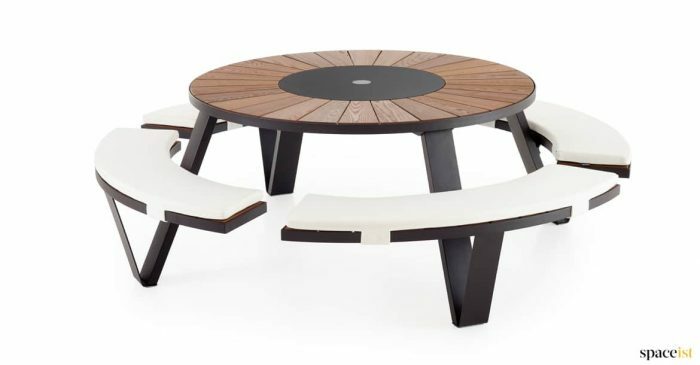 Designer black large round picnic table & bench set. Table & seat is made from hardwood. 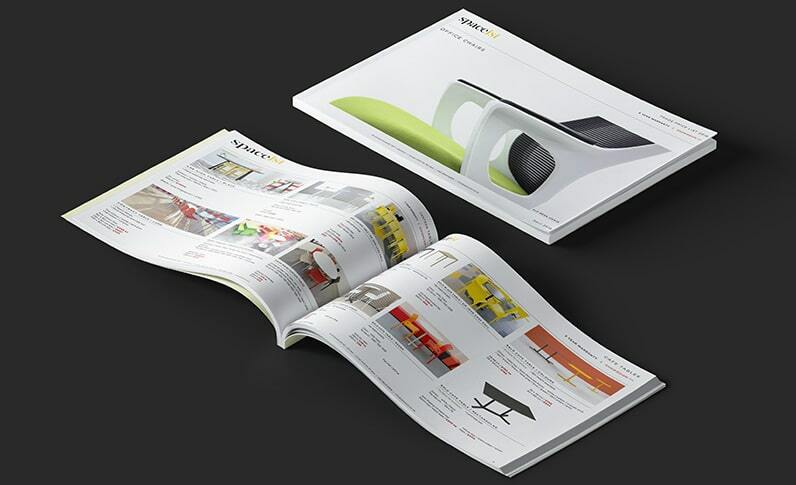 The metal frame comes in several colours. Large round canteen table with a flat steel base. 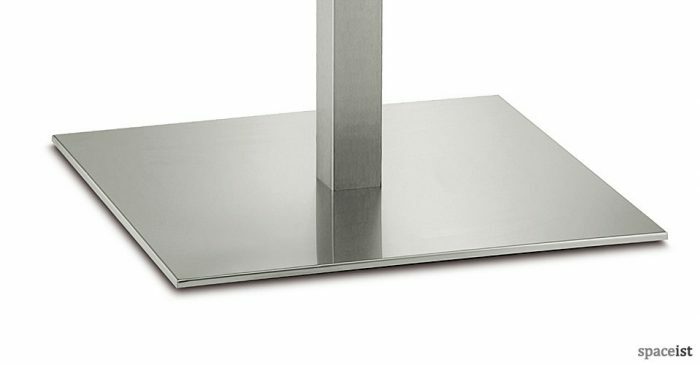 Base include brushed steel, chrome, white or black.